It’s getting close! As of the time we’re writing this blog, Axialfest 2018 is only a few weeks away and that means attendees are kicking their builds and prep into overdrive to be ready for the epic weekend of off-road action. One comment we’ve seen frequently from drivers is “Can’t wait to pack up my battery packs, turn on my rig and head out on the trails.” Hikers will spend all day on the trails trying out the many courses laid out and some even venture off and find other challenging terrain. 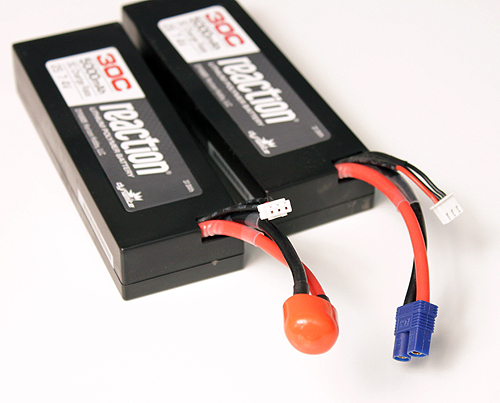 This goes on day and night and those long drives will eventually eat through battery packs. 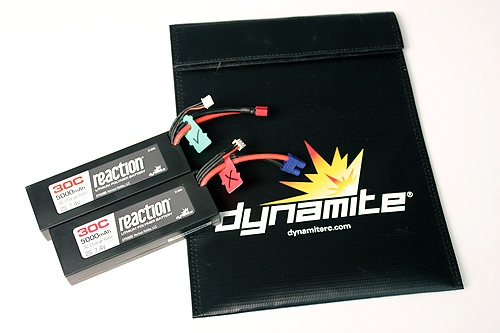 Battery changes can be frequent and we’ve seen a number of drivers on the trails with a pack in each hand wondering which one was charged and which is the discharged pack they took out of their rig a few hours ago. So we’ve decided to show you a few simple tips to keep track of your packs so it minimizes your downtime while hiking around Axialfest. 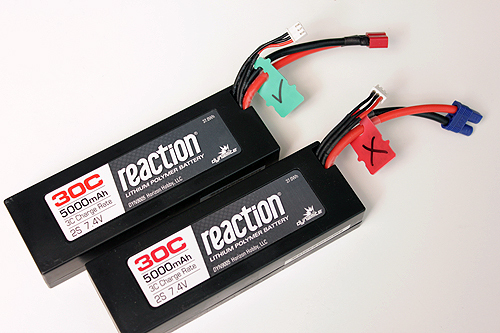 These tips will of course work anytime, anywhere so read on to make your RC life much easier. The answer to keeping track of your packs is simply tags. Using a tagging method to keep track of your packs will make trail time so much more fun. Even for those entering the Altra Ultra 5K where saving time could make the difference in how you place in the event. Here are a number of ways to simply tag your packs so you know what is charged and what is not. Start saving those little plastic tags that come on your plastic bread bags or english muffins. These little tags make great ID tags for your packs. Once you’ve collected a bunch, use a black permanent marker and simply make check marks on some and X marks on others. Now you can slip the check marked tags on your charged packs and put the X tags on discharged packs. We also suggest clipping or lightly sanding any sharp areas of the tag hole so it doesn’t harm your battery wire insulation. Many hardware stores carry packs of rubber caps for multiple uses. These caps look like your rubber antenna cap, but larger. Find caps that will fit over your specific connector. 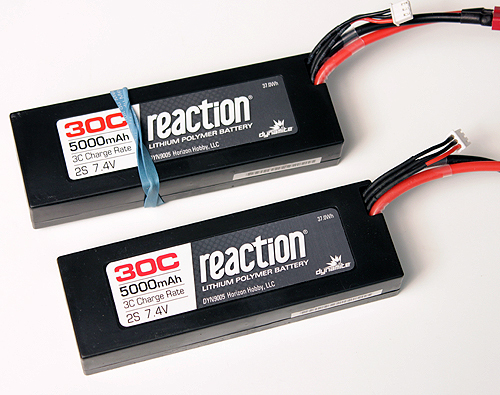 Find two different colors to indicate charged and discharged packs. The caps will also protect your connector from the rare instance of a short while its bouncing around in your backpack. Good old rubber bands to the rescue. With rubber bands, you can simply wrap them around your charged packs and when you go to install the pack in your car remove the rubber band. Now any pack that has been removed later and does not have a rubber band means the pack is discharged. A simple piece of masking tape (obviously green is preferred here) with one end folded over before placing it on the battery can help indicate a charged pack. When you go to install the pack in your rig, peel the tape off and you now know in the future that battery has been used. Being organized and tagging your battery will make your trip much more fun. 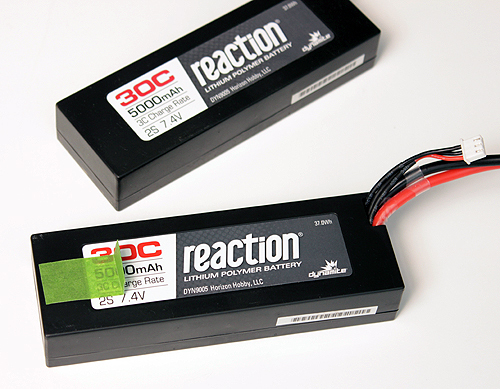 We urge you to follow all safety precautions outlined in the instructions that came with your battery packs. When traveling by car or out on the trails, make sure your extra packs are stored in safe transport carriers. Many will put their packs in LiPo sacks before putting them in their backpack for a days run. Sure your day should be filled with fun, but safety is always number one. See you at Axialfest.